2016 HockomockSports Boys Soccer Awards 2016 HockomockSports Boys Soccer Awards 2016 HockomockSports Boys Soccer Awards 2016 HockomockSports Boys Soccer Awards 2016 HockomockSports Boys Soccer Awards 2016 HockomockSports Boys Soccer Awards 2016 HockomockSports Boys Soccer Awards 2016 HockomockSports Boys Soccer Awards 2016 HockomockSports Boys Soccer Awards 2016 HockomockSports Boys Soccer Awards 2016 HockomockSports Boys Soccer Awards 2016 HockomockSports Boys Soccer Awards 2016 HockomockSports Boys Soccer Awards 2016 HockomockSports Boys Soccer Awards 2016 HockomockSports Boys Soccer Awards 2016 HockomockSports Boys Soccer Awards 2016 HockomockSports Boys Soccer Awards 2016 HockomockSports Boys Soccer Awards 2016 HockomockSports Boys Soccer Awards 2016 HockomockSports Boys Soccer Awards 2016 HockomockSports Boys Soccer Awards 2016 HockomockSports Boys Soccer Awards 2016 HockomockSports Boys Soccer Awards 2016 HockomockSports Boys Soccer Awards 2016 HockomockSports Boys Soccer Awards 2016 HockomockSports Boys Soccer Awards 2016 HockomockSports Boys Soccer Awards 2016 HockomockSports Boys Soccer Awards 2016 HockomockSports Boys Soccer Awards 2016 HockomockSports Boys Soccer Awards 2016 HockomockSports Boys Soccer Awards 2016 HockomockSports Boys Soccer Awards 2016 HockomockSports Boys Soccer Awards 2016 HockomockSports Boys Soccer Awards 2016 Hocommy was one of the premier forwards in the hockomock league and we will miss him. komockSports Boys Soccer Awards 2016 HockomockSports Boys Soccer Awards 2016 HockomockSports Boys Soccer Awards HockomockSports Attleboro Canton Foxboro Franklin King Philip Mansfield Milford North Attleboro Oliver Ames Sharon Stoughton Taunton HockomockSports HockomockSports HockomockSports HockomockSports HockomockSports HockomockSports HockomockSports HockomockSports HockomockSports HockomockSports HockomockSports HockomockSports HockomockSports HockomockSports HockomockSports HockomockSports HockomockSports HockomockSports HockomockSports HockomockSports Your source for comprehensive coverage of the Hockomock League. We provide recaps, features, standings, schedules and much more. 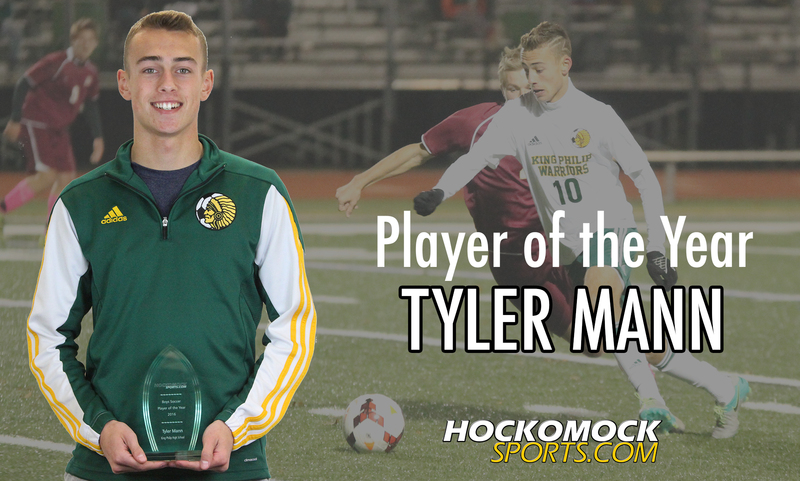 King Philip junior Tyler Mann has been selected as the 2016 HockomockSports.com Boys Soccer Player of the Year. The midfielder/striker was not only a top playmaker in the league, but was one of the best finishers in the area. Mann was also named All-New England by the Eastern Massachusetts Soccer Coaches Association and was named the Hockomock League MVP by the league’s coaches. Mann finished the regular season with league-high 12 goals scored and a league-best 17 points. Mann was a vital part of King Philip winning the Kelley-Rex division, the program’s first league title since 2010 and first ever outright title. Mann’s versatility was a big reason for his success this season. King Philip earned the #1 seed in the D1 South Sectional following a 16-1-2 regular season. 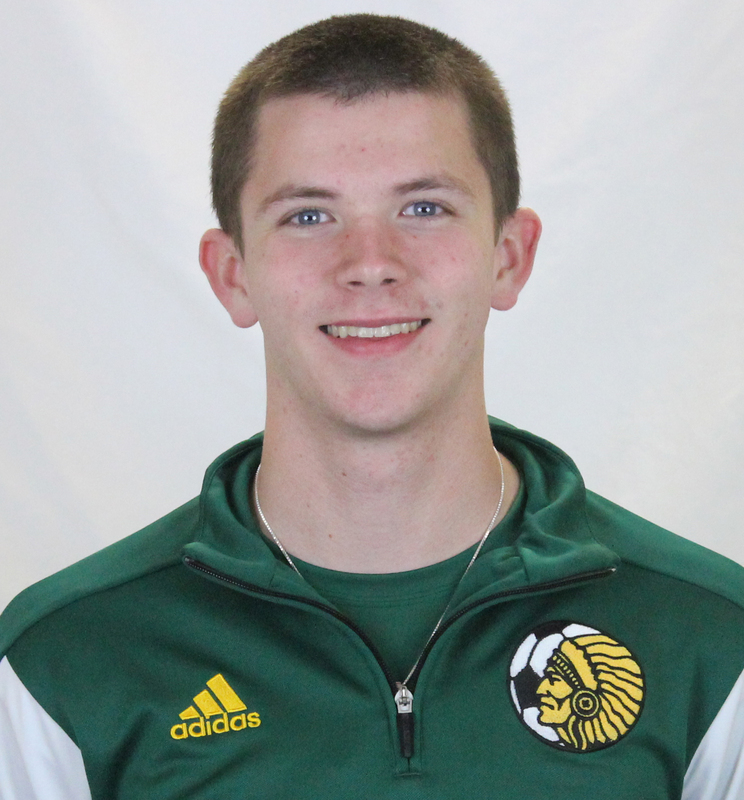 Mann is the first King Philip player to earn HockomockSports.com Player of the Year honors for Boys Soccer and second player from the Kelley-Rex Division since 2013. 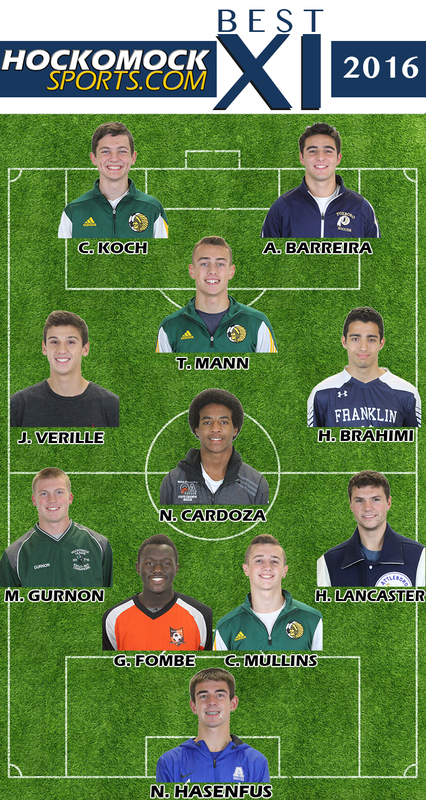 Mann was also named to the 2016 HockomockSports.com Best XI team. Editor’s Note: The HockomockSports.com Awards are selected strictly by our staff and have no affiliation to the official Hockomock League all stars. Please note players are listed by position. 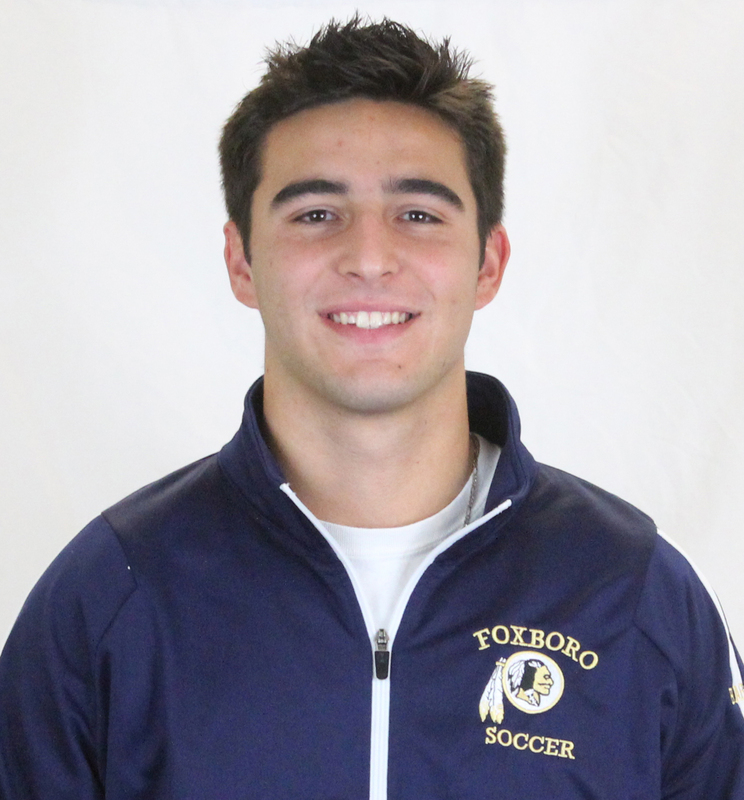 Foxboro senior Anthony Barreira capped an impressive four year career with the Warriors with another stellar season up top. Barreira, a two-time Best XI selection, has been one of the top scoring threats, netting a team-high nine goals. 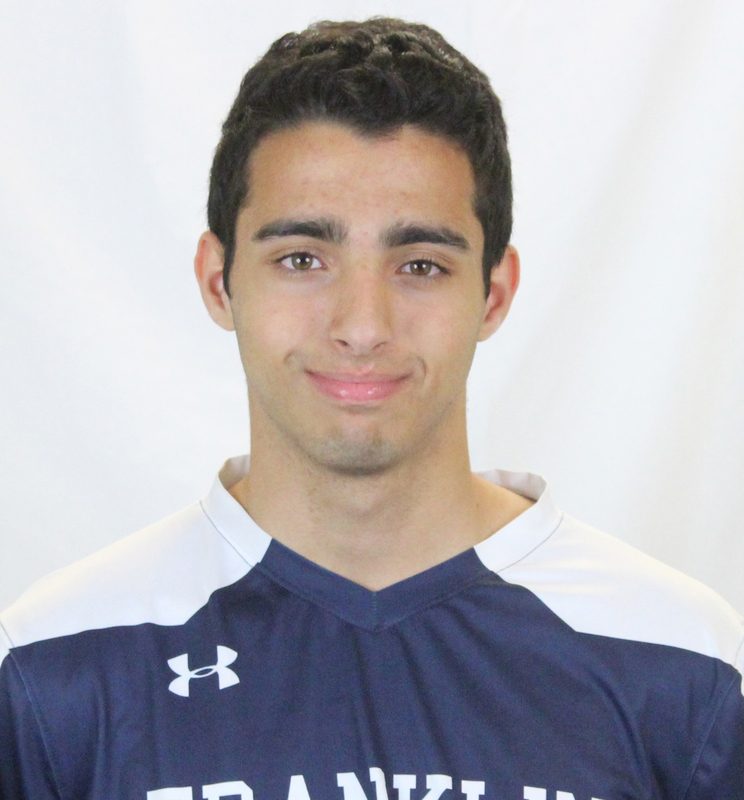 Barreira also was a top playmaker, notching five assists this season. Over the past two seasons, nobody has scored more than Barreira (27 goals, 17 assists). “When Anthony is at his best, you cannot defend him with his back to goal, and he can finish with the best of them,” Foxboro head coach Joe Franchino said. Franklin senior Hatim Brahimi was once again one of the top playmakers in the Hockomock League. From his central midfield position, Brahimi was quick to make decisions and was the catalyst for the Panthers’ attack. His vision and skills with the ball at his feet made him one of the top players in not only the league, but the area. 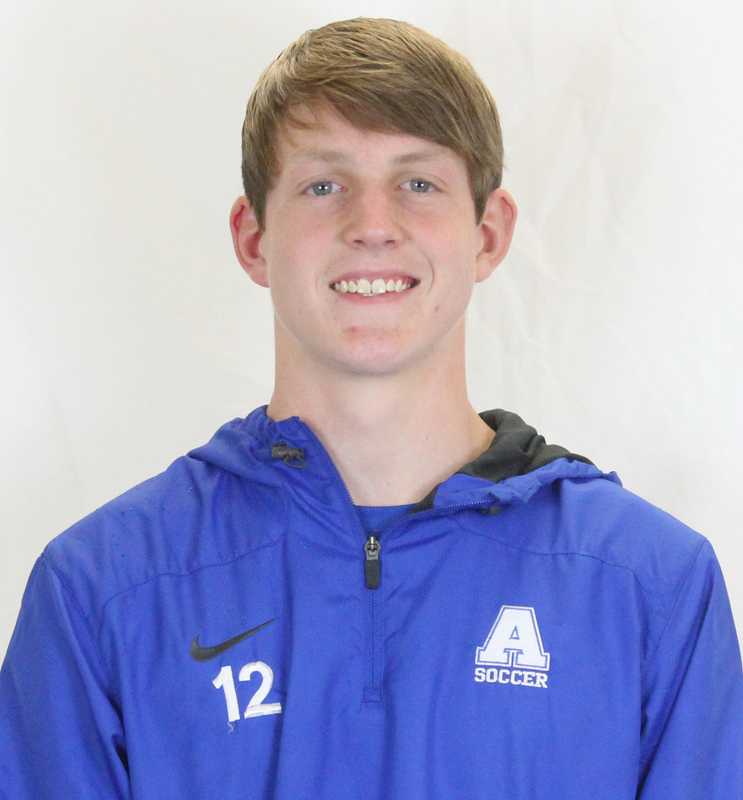 A three-year varsity player, the senior captain scored once and had one assist in 2016. 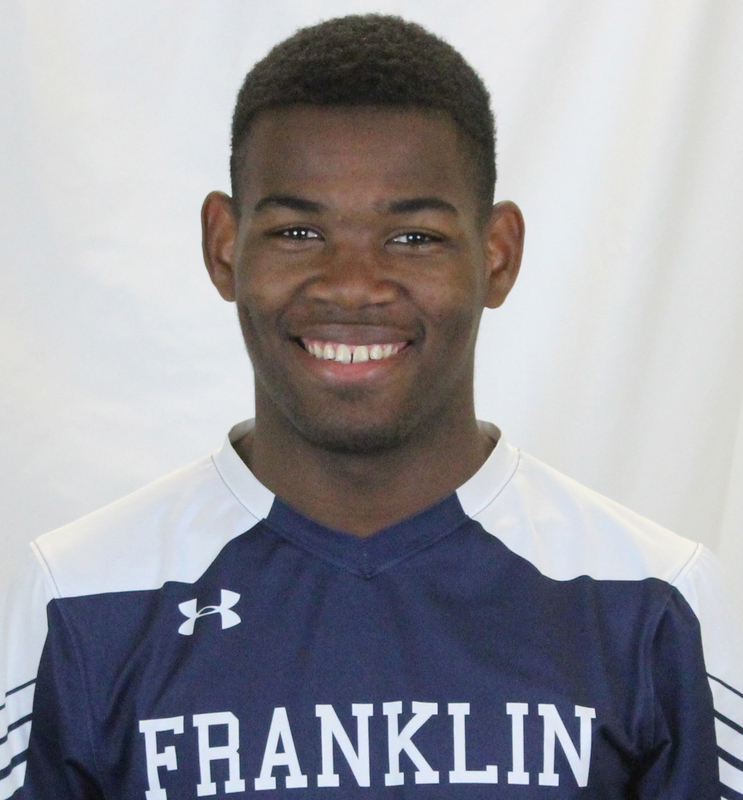 “He is technically and tactically one of the best players that we’ve had in Franklin over the last few years,” Franklin head coach Fran Bositis said. 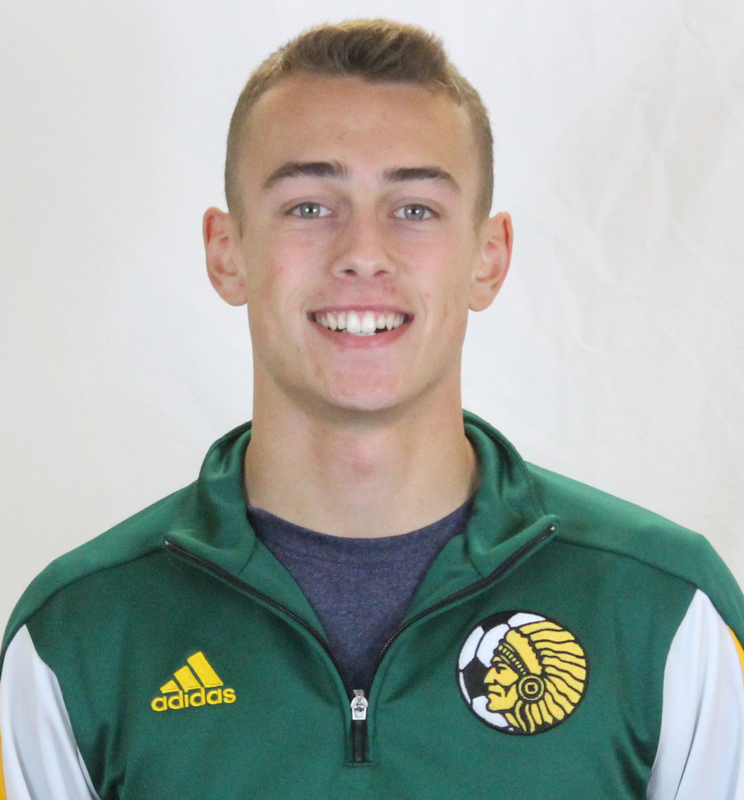 King Philip junior Tyler Mann had a breakout season for the Warriors, earning HockomockSports.com Player of the Year as well as a Best XI selection. Mann, also voted as the Hockomock League MVP by the coaches, netted a league-best 12 goals for the Warriors. Mann also created opportunities for teammates, finishing with five assists. “He does a great job of linking players up and circulating possession, but he also drives and builds forward without hesitation and because of that, we were able to be creative in our attacks and score points,” KP head coach Nike Gale said. 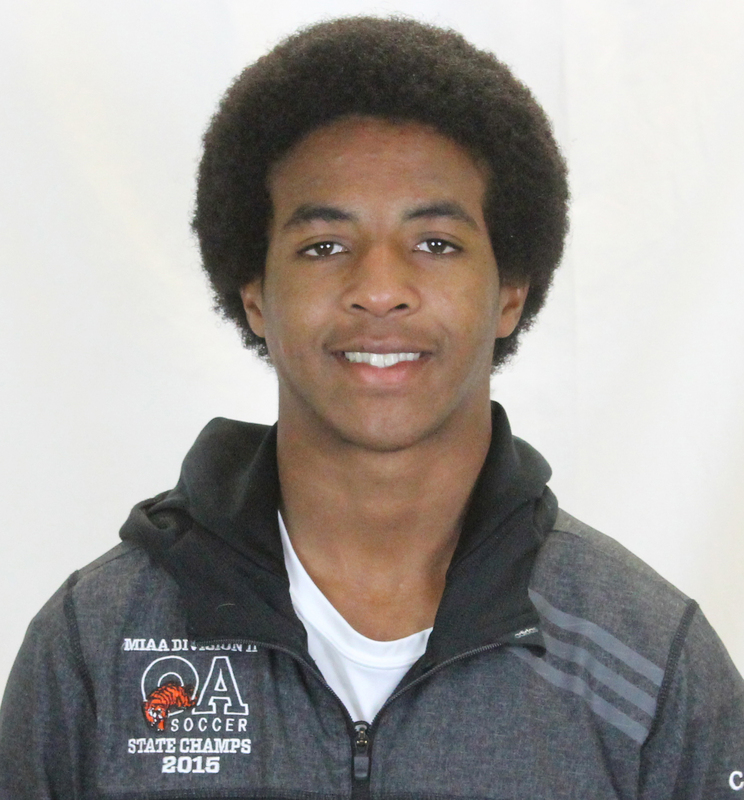 Oliver Ames junior Nathaniel Cardoza was a top player in the Hockomock for the second straight year, helping the Tigers earn yet another state tournament berth. Patrolling the middle of the pitch, Cardoza has the ability to go forward, move the ball around the pitch or drop back and become a solid defensive option. During the 2016 season, Cardoza scored twice and was a top playmaker with 12 assists. 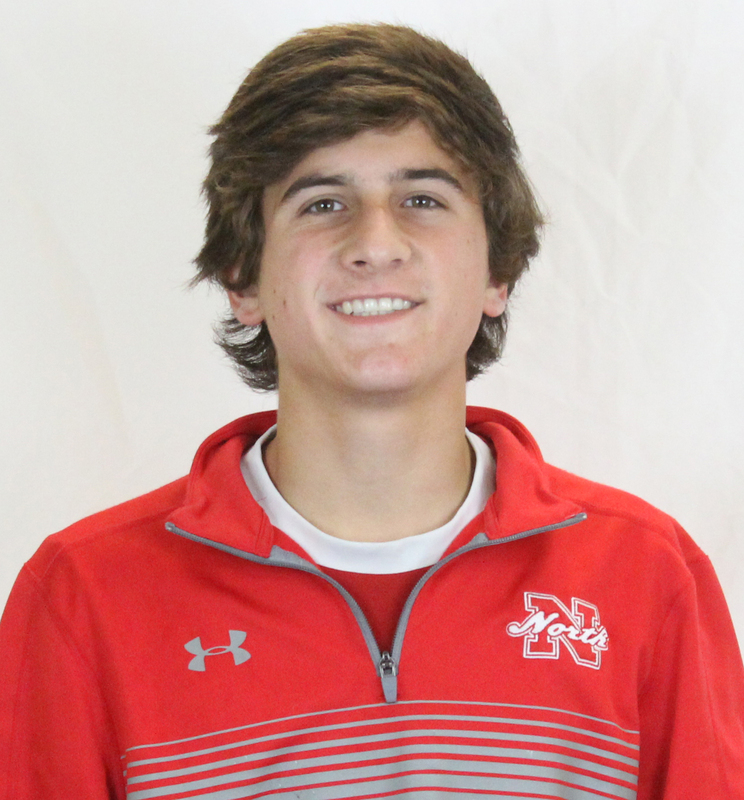 “Nathaniel is the glue that kept us together and is one of the best players in the state. We are happy to have him back in 2017,” OA head coach John Barata said. Canton junior Jake Verille followed up a strong sophomore year with an impressive junior campaign for the Bulldogs, who qualified in the state tournament after a year off. 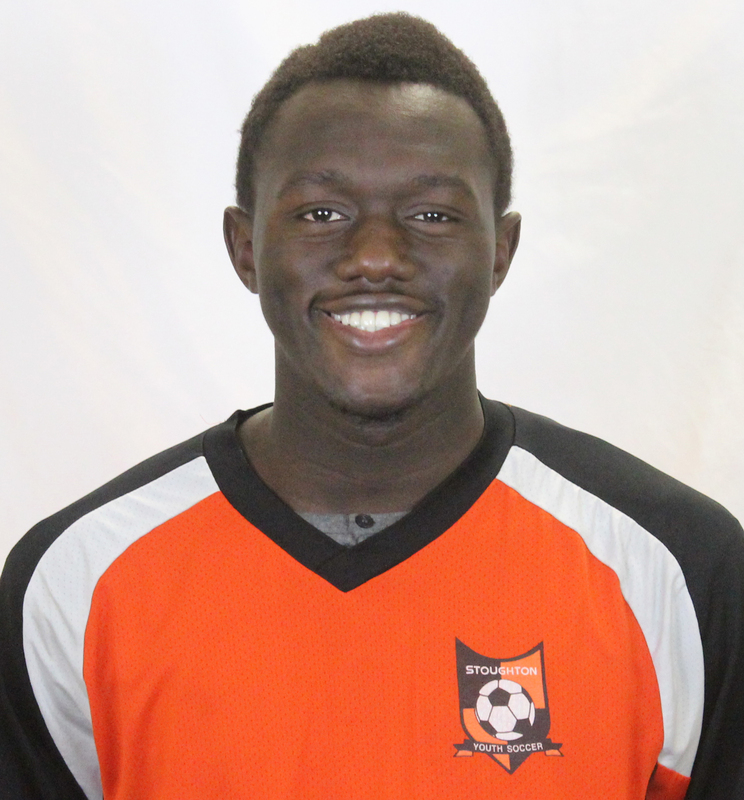 Playing as holding midfielder, Verille was capable of turning defense into offense for Canton. When the Bulldogs got forward, Verille was a vital piece of the offense, scoring three goals and adding six assists in the 2016 season. “Jake has been a leader for us in the midfield. When he is playing well, we played well,” Canton head coach Danny Erickson said. 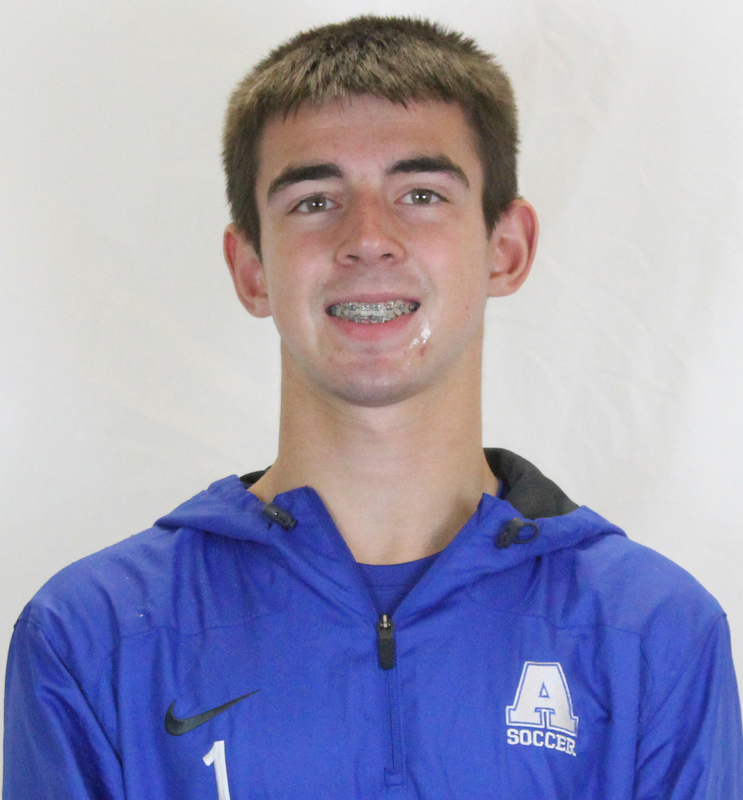 Attleboro senior Harry Lancaster made the switch to center back for the 2016 season and proved to be one of the top defenders in the Hockomock and surrounding region. 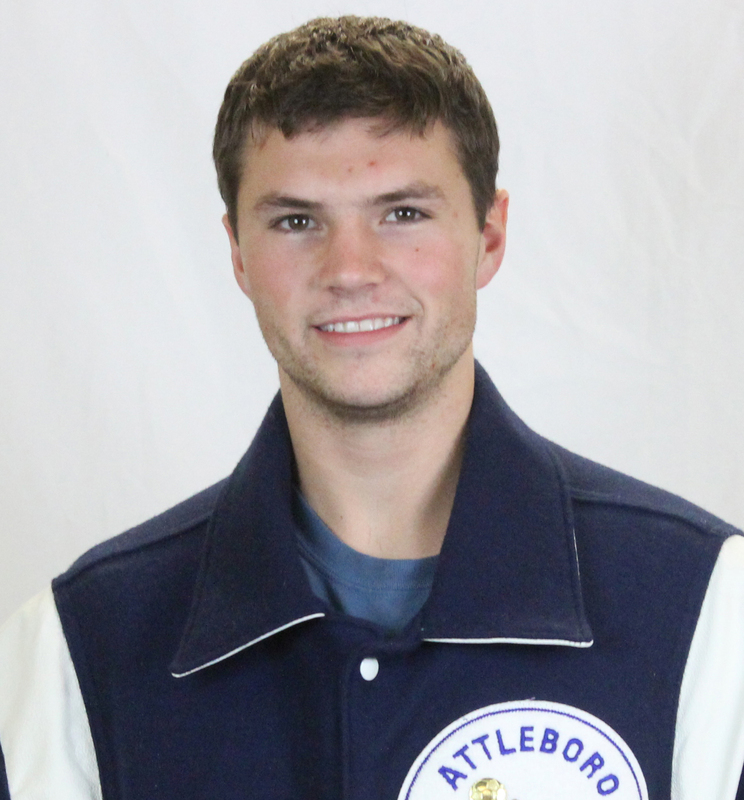 The senior, who scored one goal and had one assist, helped Attleboro reach the state tournament. A four year varsity player, Lancaster was also selected as an EMass All Star. “He played in all positions except goalie. This year he was the anchorman in the back, he was the enforcer on the team. Harry’s job was to neutralize the other teams best player,” Attleboro head coach Peter Pereira said. King Philip senior Cam Mullins was the defensive anchor and emotional leader for the Kelley-Rex division winning Warriors. Mullins was a big reason that KP allowed just six goals against during the regular season. The center back scored five goals to go with two assists. “Cam is an outstanding leader who took control from day one. He’s a passionate, hardworking player who expects the most out of his teammates, and more importantly, out of himself. Cam has earned the respect of being one of the top defenders to come through the KP program,” KP head coach Nick Gale said. Mansfield Max Gurnon wrapped up one of the most impressive careers for a center back in recent history. Gurnon has been one of the best defenders in the league over the past couple of seasons, both in the air and with his feet. Gurnon was a top scorer with five goals and six assists. “I’ve been at MHS since 1998 and all I can say is he is the best leader, both on and off the field, hardest worker, in and out of season, toughest and arguably the best player this school has ever seen. In my mind, he is the best – it’s going to be tough replacing him,” MHS coach Steve Sheridan said. 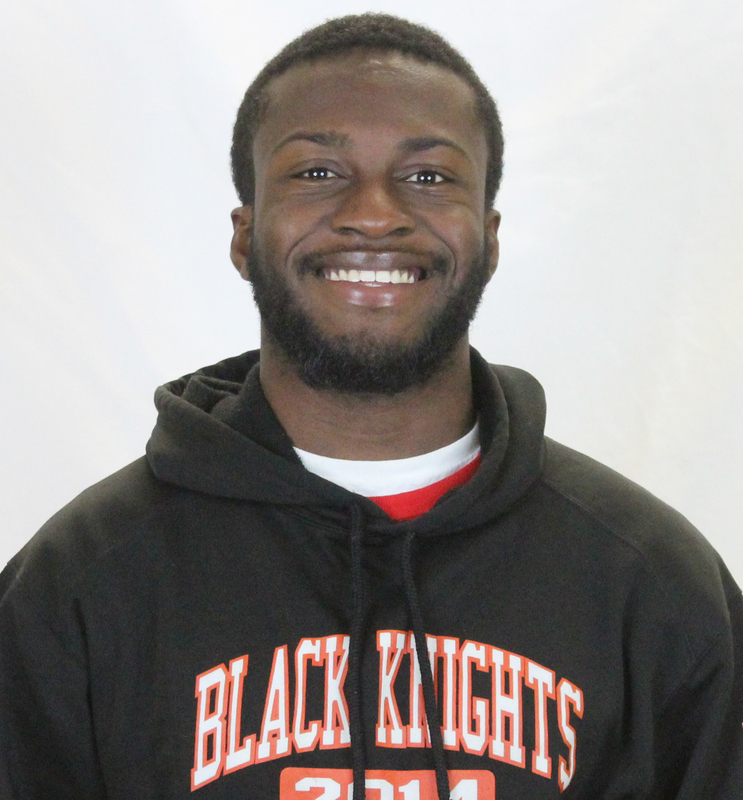 Stoughton senior Goddy Fombe had another stellar year in the back for the Black Knights. After transitioning to a defender as a junior, Fombe (two assists) emerged as one of the best center backs in the Hockomock during the 2016 season. His patience and skill with the ball at his feet set him apart from the rest of the league. “Goddy has been an excellent presence at the back this season, his speed and his calmness on the ball are at a very high level. And his attitude is one that I told the younger players of the team to follow,” Stoughton head coach Aaron Salter said. Attleboro junior Nick Hasenfus was the surprise of the season, shining in his first year on varsity for the Bombardiers. Time after time, Hasenfus came away with a big save when the Bombardiers needed it most. In nearly 20 games played, Hasenfus had nine shutouts with just 21 goals against (1.06 goals against average). He was also selected as a league all-star. “Nick was the surprise of the season, he was the calm factor on the team. He was a team leader in the back, he was an organizer. 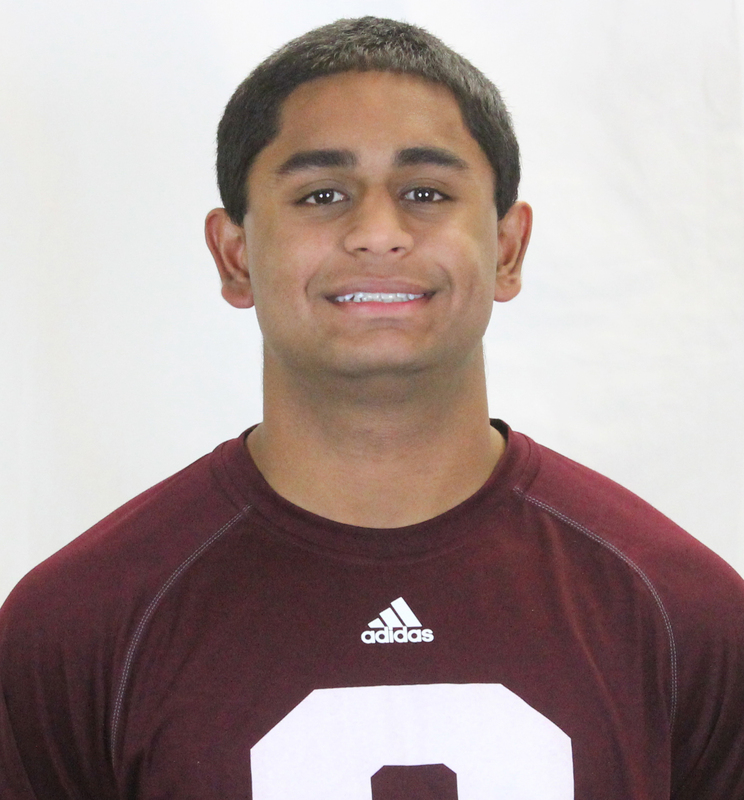 I’m looking forward to watch him play next year,” AHS head coach Peter Pereira said. Stoughton senior forward Loubensky Lucas finished his stellar career with an impressive senior campaign. 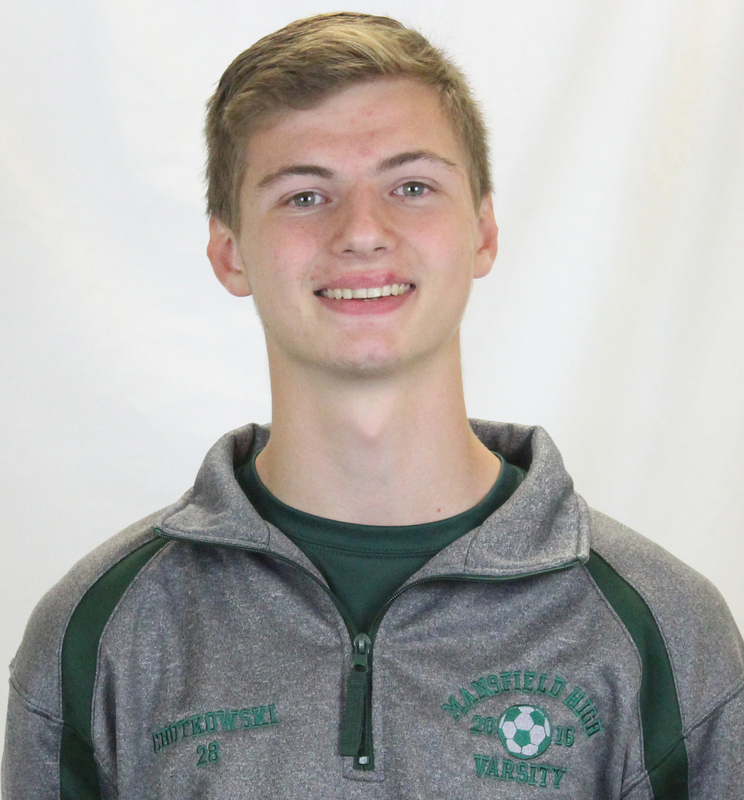 Lucas, who has been scoring against Hockomock teams since his freshman year, continued his ways by netting 10 goals – second most in the league. 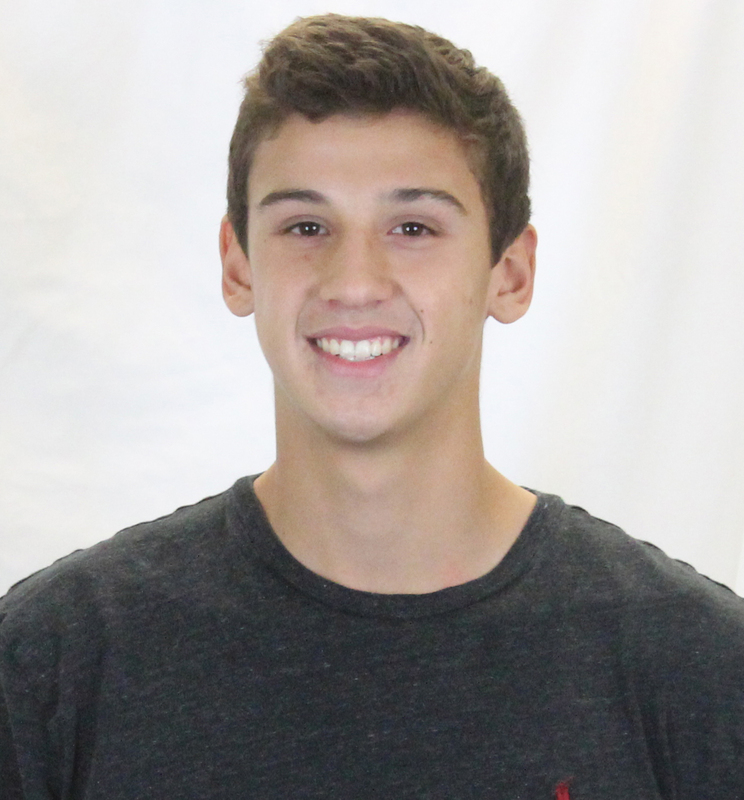 Lucas also added four assists for Stoughton. 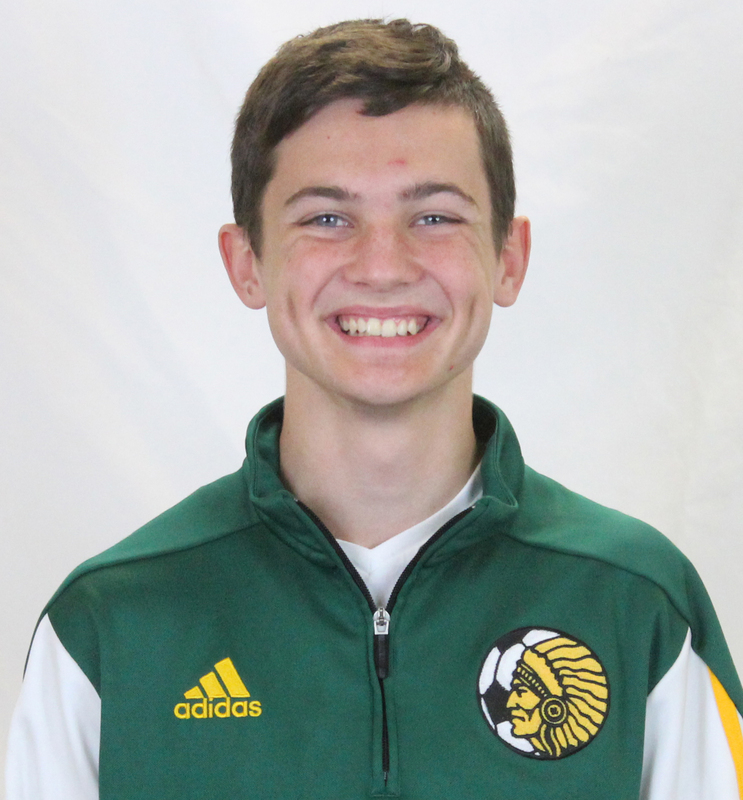 “Loubensky has been excellent this past season and has really grown and shown real maturity as a soccer player after four years playing at a varsity level. 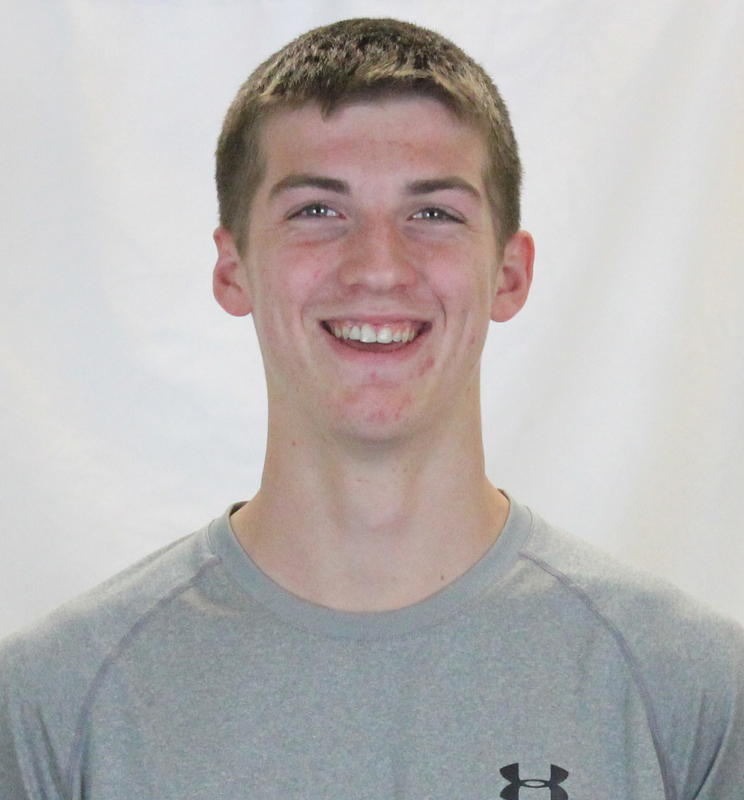 His goals and assists this year are a result of his hard work and dedication,” Stoughton head coach Aaron Salter said. Oliver Ames senior Thomas McCormick capped a memorable career with the Tigers with a strong final season. The Tigers qualified for the tournament again in 2016 after McCormick helped the Tigers win the state championship in 2015. McCormick has had a nose for goal all three years he has played for the Tigers. During his senior season, McCormick netted eight goals and created chances for teammates with seven assists for the Tigers. 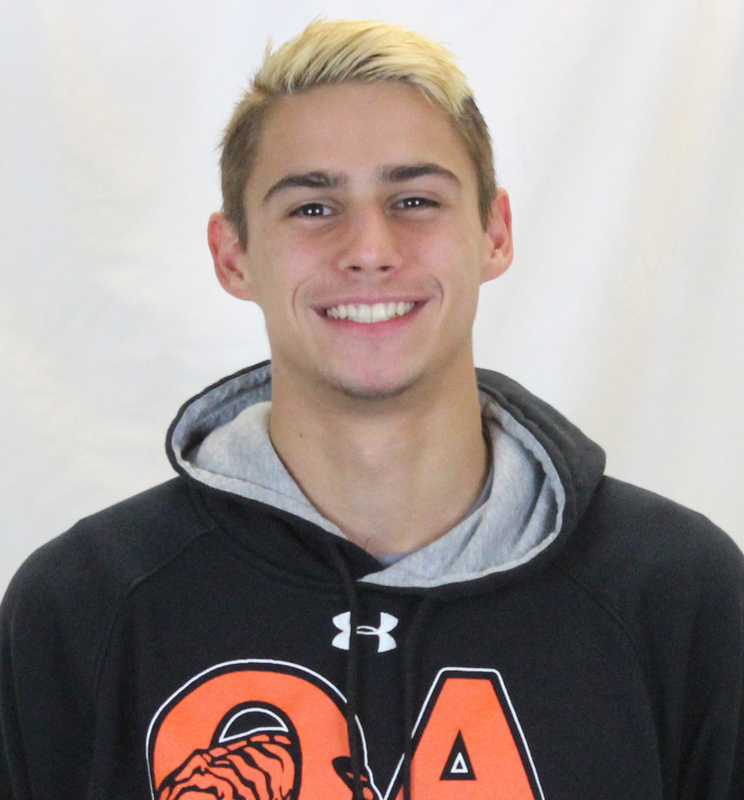 “Tommy was one of the premier forwards in the Hockomock League and we will miss him,” OA head coach John Barata said. Canton sophomore Paul Corcoran had a breakout season for the Bulldogs in 2016. After a year off, Corcoran helped the Bulldogs return to the state tournament. During the 2016 season, Corcoran led Canton with nine goals and two assists for a team-high 11 points. He was named the HockomockSports.com Underlcassman of the Year for his strong season. “Paul found the back of the net for us this year when scoring was not something that came easily for us. Without his scoring touch, our season would have been quite different,” Canton head coach Danny Erickson said. North Attleboro junior Gabe Pinhancos was impressive for the Rocketeers during the 2016 season. Pinhancos, patrolling the center of the pitch, was a driving force behind North Attleboro’s attack. As an attacking midfielder, Pinhancos was responsible for all the set pieces and corner kicks. Pinhancos was one of Big Red’s leading scorer in 2016 with five goals and three assists. “Gabe has great technical ability and he’s a very intelligent player. He knows the game and can control a game from the middle,” North Attleboro head coach Geoff Burgess said. Mansfield senior James Chotkowski was a versatile option for the Hornets during the 2016 season. Throughout the year, Chotkowski was a true scoring threat and also helped set up teammates along the way. The senior also did well to get back and help support the back four. On the season, he netted a team-high nine goals – third most in the league – and added three assists. “Chotkowski is a great two-way player. He is great one-on-one defensively and his field vision is so good that he always finds the open space and man,” Mansfield head coach Steve Sheridan said. Attleboro senior Tyler Treichler took advantage of his first year starting for the Bombardiers. Paired with Harry Lancaster in the back, Treichler emerged as one of the top defenders in the league this season. He was one of the best defenders in the air, making it tough for opponents to convert on crosses. Between Treichler, Lancaster and keeper Nick Hasenfus, Attleboro was one of the toughest teams to break down. “Tyler was the clean-up man in the back winning every ball in the box, he received the most improved award on the team,” Attleboro head coach Peter Pereira said. 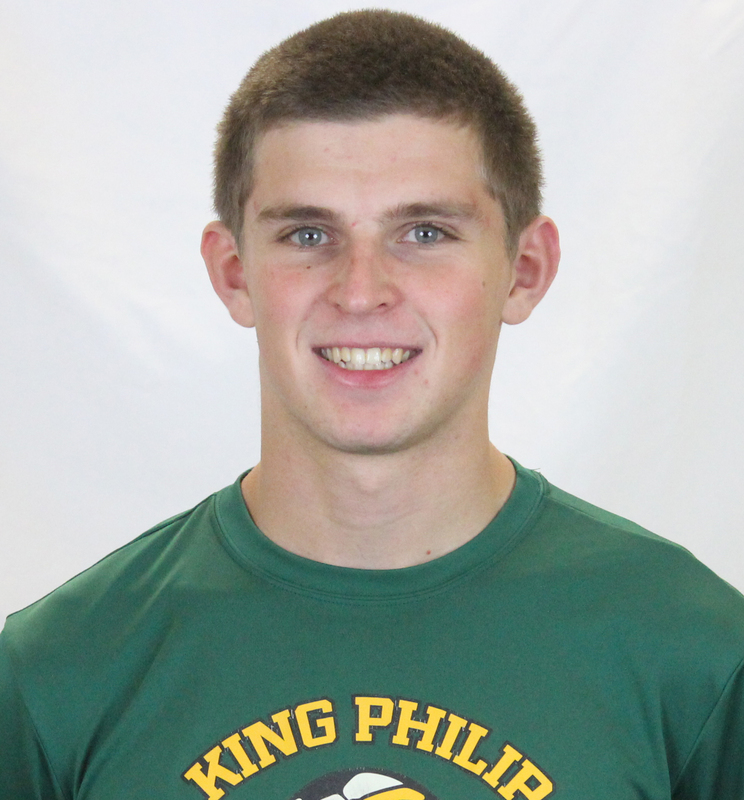 King Philip senior Ryan Coulter had a standout year at center back for the Kelley-Rex winning division Warriors. Coulter created a formidable duo with Cam Mullins in the center of the defense. The senior was a big reason that KP allowed just six goals during the regular season. “Ryan was an incredible leader and outstanding captain. He has been a building block of our back-line for years and was a vital piece in what we were able to do defensively this year. His hard work and team-first mentality was exceptional and at times, inspirational,” KP head coach Nike Gale said. King Philip senior Eli O’Neill had a memorable final year, leading the Warriors to its first Kelley-Rex division title since 2010. In 19 games played, O’Neill had a remarkable 15 shutouts and a minuscule 0.32 goals against average. Even more impressive was that it was O’Neill’s first year as the starting keeper for the Warriors. “Eli was an incredible story this season. 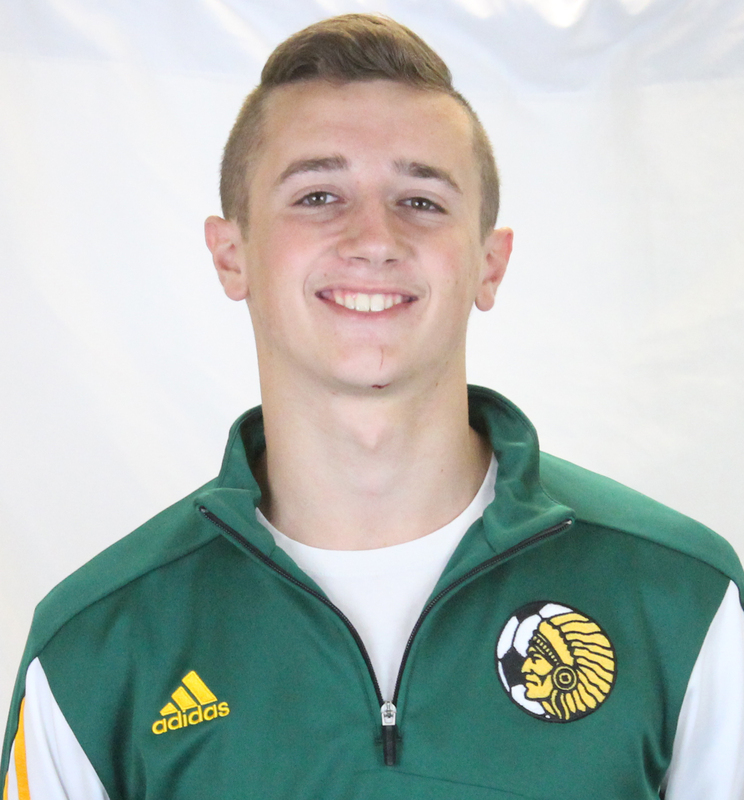 He took on the responsibility of becoming the program’s top keeper at the end of last year and stood tall all year long for us,” King Philip head coach Nick Gale said. 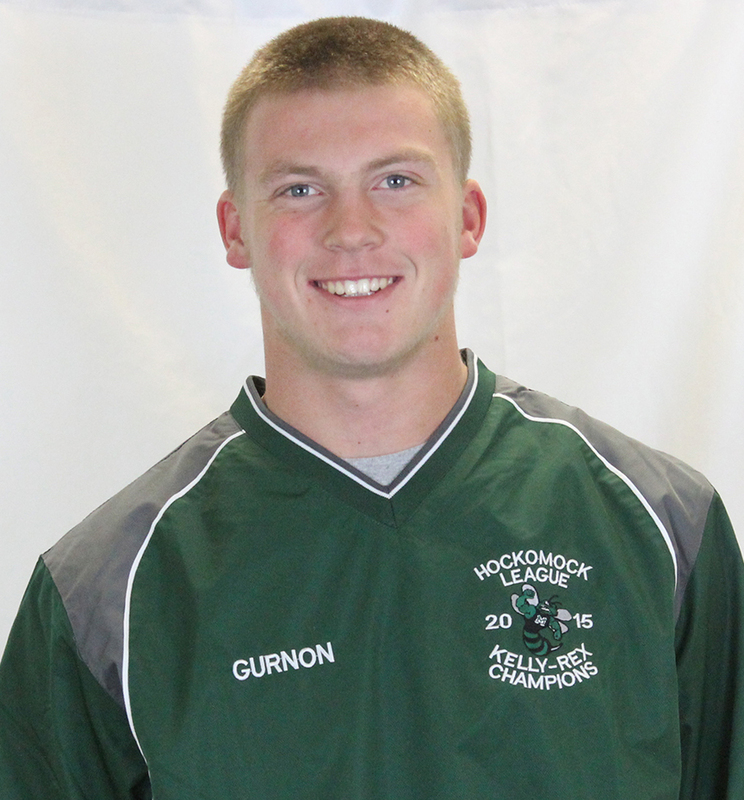 Canton sophomore Paul Corcoran has been selected as the 2016 HockomockSports.com Boys Soccer Underclassman of the Year. 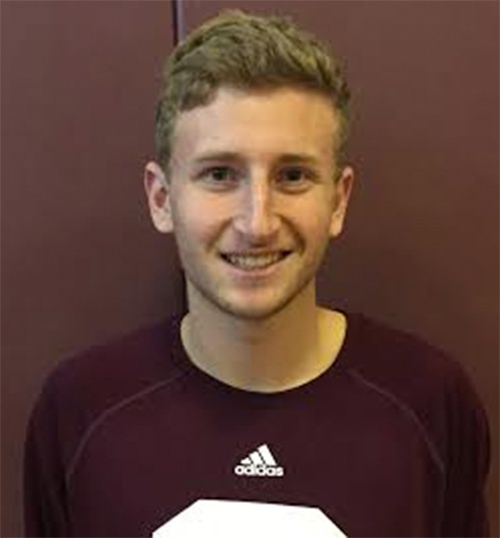 In his second year on varsity, Corcoran emerged as a top offensive weapon for the Bulldogs. Corcoran, who patrolled the wings for the Bulldogs, turned into a top scoring threat during the 2016 season. Not only did he create offense from his wide position, he cashed in on his opportunities, netting a team-high nine goals during the season. The sophomore also had two assists, finishing with 11 points – most among sophomores and freshmen. Corcoran scored Canton’s first two goals of the season, netting both tallies in the Bulldogs’ 2-0 win over North Attleboro. Later in the season, Corcoran scored the lone goal in Canton’s 1-0 win over Stoughton – marking his third straight game with a goal. 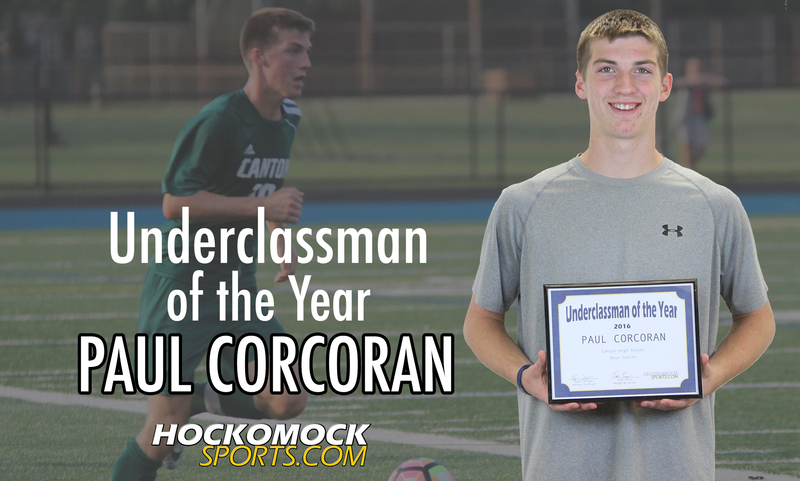 Corcoran is the first Canton boys soccer player to win the HockomockSports.com Underclassman of the Year award and fourth Canton player of any sport to win it (Elizabeth Hamilton, volleyball; Matt Lazaro and Jackson Maffeo, hockey). King Philip head coach Nick Gale has been selected as the 2016 HockomockSports.com Boys Soccer Coach of the Year. Gale led the Warriors to a final record of 17-2-2 and a Hockomock League Kelley-Rex division title, the program’s first league title since 2006 and first ever outright league championship. The Warriors had a league record of 14-1-1 after sweeping its Davenport competition and posting a 8-1-1 mark against division foes. King Philip earned the top seed in the D1 South Tournament and had an impressive 16 shutouts on the season. 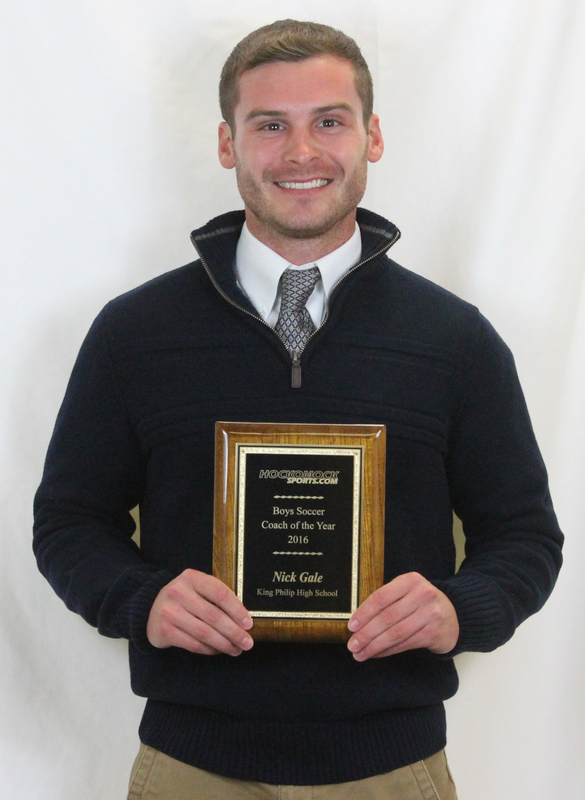 Gale is the third different King Philip coach to be named HockomockSports.com Coach of the Year following Brian Lee (Football 2014, 2016) and Tim Layman (Volleyball, 2013).